GLX 5600----What do you think? 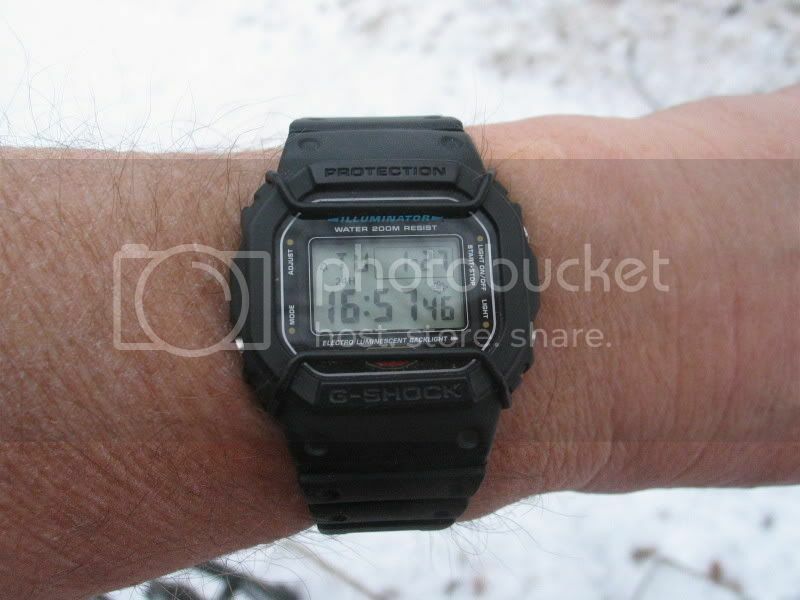 Re: GLX 5600----What do you think? Looks sweet Mike, been thinking about one too and even though its cheap my kid will still take it to his place like he does with all my other G's! 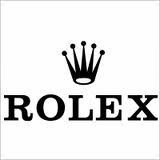 Go for it and lets see some wrist action shots! Good price, not your everyday color. I'd rock that, as long as you dig it. I like it. 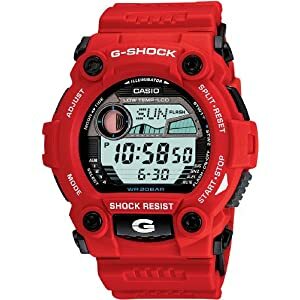 The red is cool, and it is simple and inexpensive, just what I look for in a G.
I'm a big fan of red G's. I tried that model on at Macys (they probably have one at your local store) and while it's cool, I think it's a little small. Your wrist is smaller than mine so it may fit you well, but I'd recommend trying it on (especially now that you're used to wearing a PAM). I don't know if you've seen this one yet, but if you're looking at red G's, the Mudman may interest you. sharkfin wrote: Good price, not your everyday color. do they make a red gulfman? jimyritz wrote: do they make a red gulfman? I'm pretty sure they don't, at least not a non-special edition that would cost $$$$$. Have you seen this guy? It's a G-7900. polaco23 wrote: i dont like the black 5600's, but a cool color makes it less boring. I've got some homework to do.